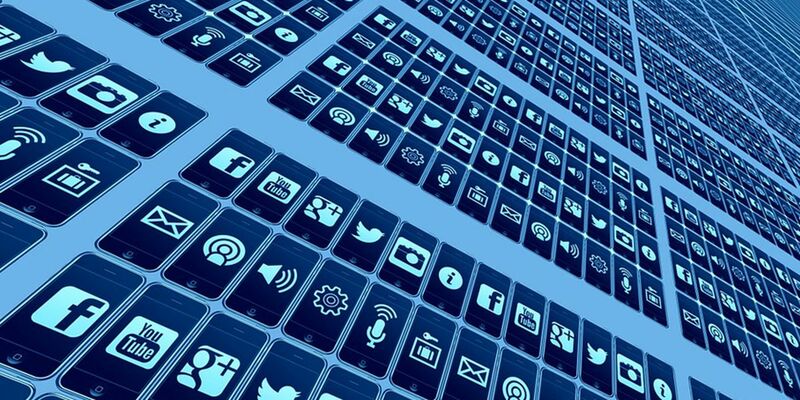 EAST TEXAS (KTRE) - Facebook is making changes to your news feed that could affect how you receive news happening in your area. 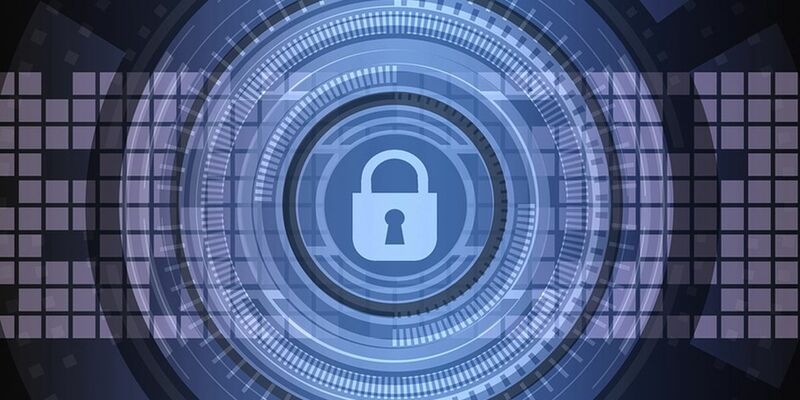 A few simple steps will make sure you continue to get stories that matter to your family and friends from KTRE 9. Go to our homepage and make sure you have "liked" KTRE 9. 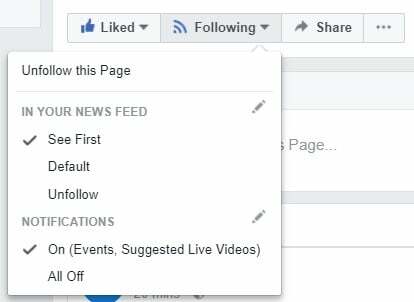 Hover over "Following" and select "See first" from the drop-down menu. On your smartphone or tablet, go to the KTRE 9 page and click "Like." 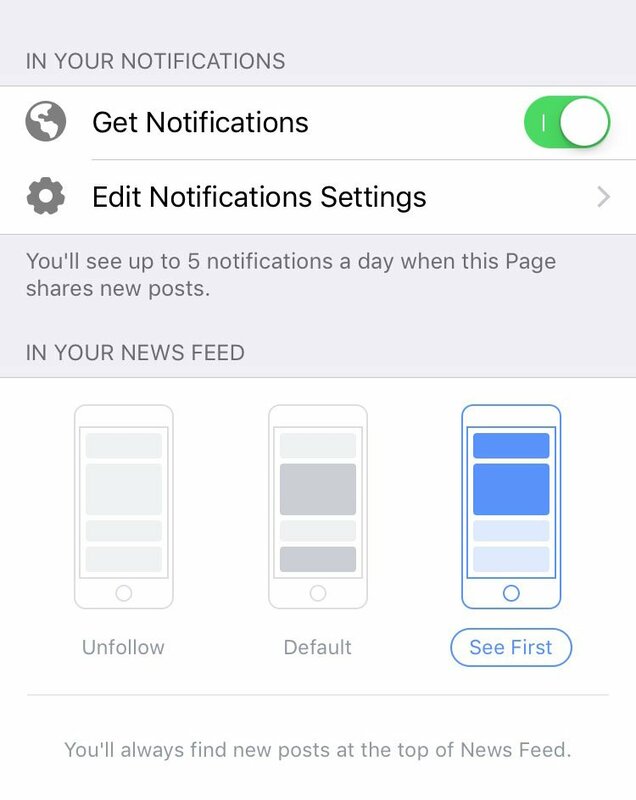 Then select "Follow" or "Following;" click it and turn "Get Notifications" to the on position. That's it! 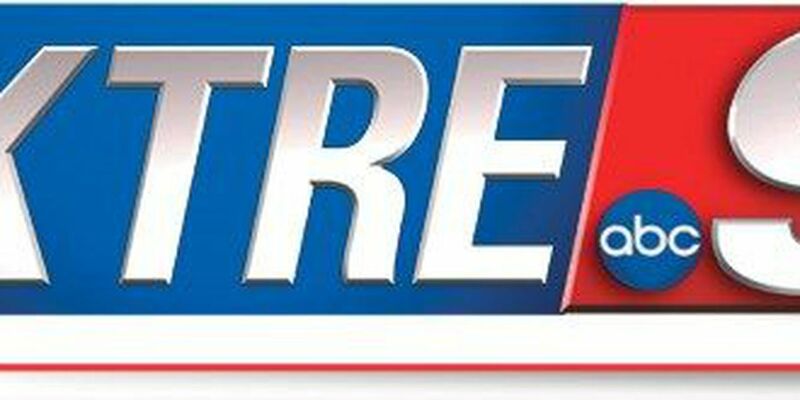 Thank you for choosing KTRE 9 for your local news coverage. You can also follow us on Instagram at KTRE_News or on Twitter at @KTREnews. 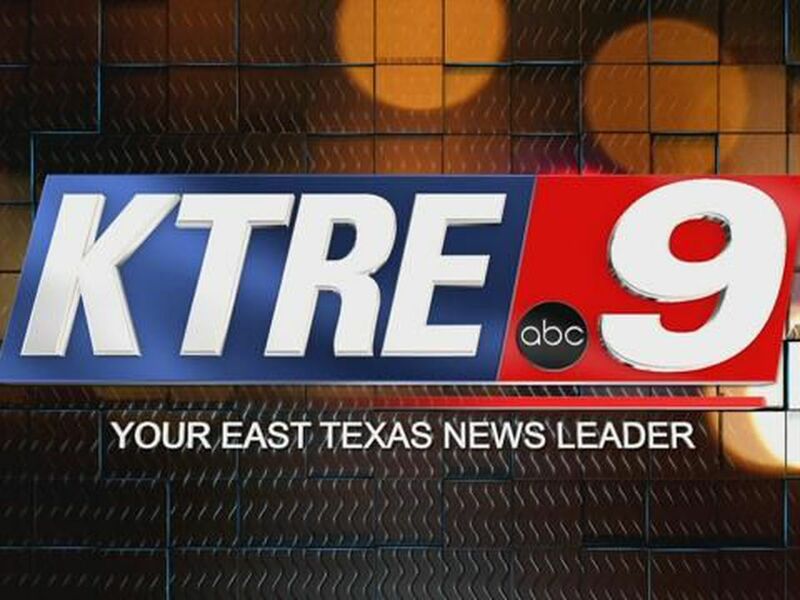 Get more news with the FREE KTRE 9 mobile news app. Download it for iPhone or Android today.